BU’s Quest is hiring Adventure Camp staff for this summer with academic internships available. 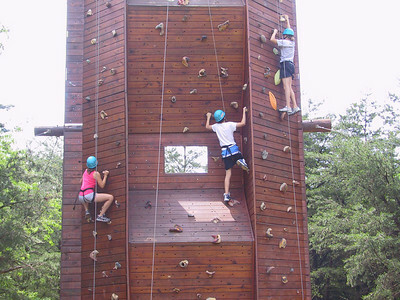 Quest’s summer adventure camps are the most outdoor oriented, active, adventure camps in the region. Quest conducts several youth adventure camps for different age groups from ages 6 up to 18 with different adventure themes. Contact Quest or call (570) 389-4323 for more information.